VR-VR Development: Where to start? VR Development: Where to start? 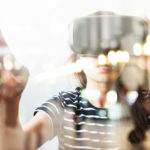 Since the early days of gaming the idea of virtual reality have already been in the minds of developers and gamers alike, as evident with old VR technologies like Nintendo’s Virtual Boy and Apple’s iGlasses but the technology is still young and this endeavor is more akin to science fiction than reality back then. But in today’s advancement in science and technology science fiction have become reality, with the success of Pokemon Go, the Playstation VR, Oculus Rift and other similar devices and apps the world today have a renewed interest to Virtual Reality. People are already seeing it as the future of entertainment, and to keep up to the times a lot of game development suites have already incorporated this technology to their development kits. 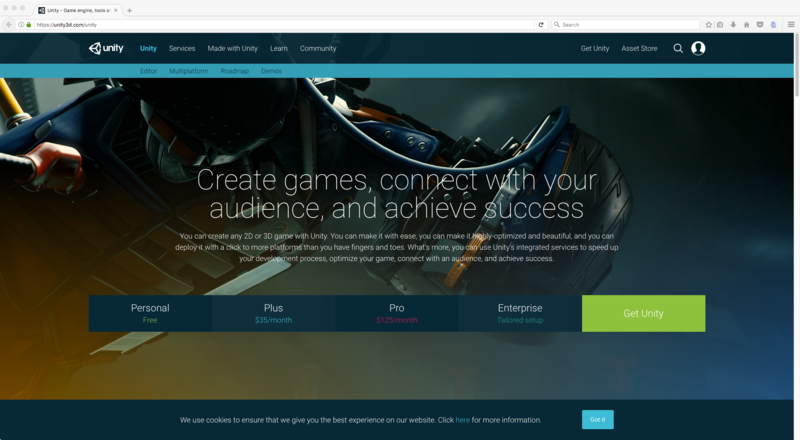 The forefront of this innovation are the two most popular gaming SDKs in the market: Unity and Unreal Engine, and this article will help you decide which one will suit you better. The Unreal Engine on the other hand mainly focuses on 3D games and applications This gives the Unreal Engine to render next generation and life-like graphics. However the learning curve is steeper than Unity and expects you to have at least a basic know-how on C++ programming and designing. The kit’s interface favors the designers as opposed to Unity’s Programmer friendly interface for it gives you easier access to assets and other designer tools. The Unreal Engine since it was built for FPS (First Person Shooter) games it gives the users a better VR experience compared to Unity. As seen in the presentation it may show a less than stellar graphical capability as opposed to its’ competitor it can still handle VR development quite smoothly. With an intuitive control scheme, and using Oculus Runtime it gives users and developers a good VR experience. Af of writing the Oculus have paused development for OS X so if you want to use Unity for VR Development it is highly recommended to use Windows PCs. GPU: Graphics card with DX9 (shader model 3.0) or DX11 with feature level 9.3 capabilities. iOS: Mac computer running minimum OS X 10.9.4 version and Xcode 7.0 or higher. IL2CPP scripting backend also requires C++ compiler feature to be installed with Visual Studio. WebGL: Mac OS X 10.8+ or Windows 7 SP1+ (64-bit editor only). 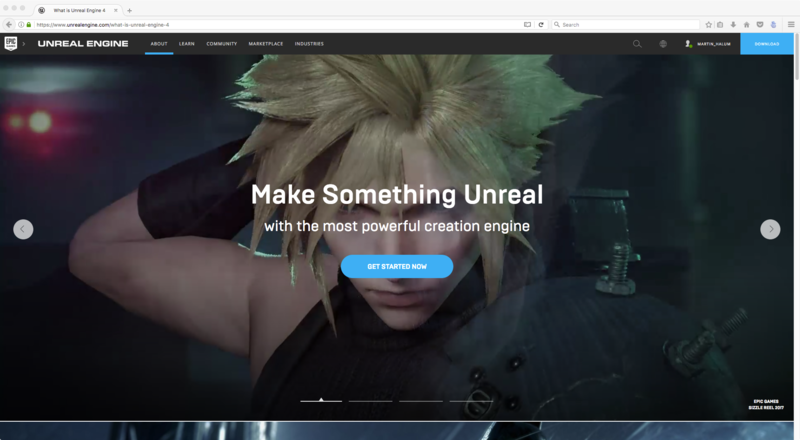 The future is now, by using Unreal Engine developers can create visually stunning next-generation applications. Built for the future – this SDK is used for current and next-generation consoles, and top of the line gaming PCs. As stunning as it can be the learning curve for this SDK is really steep, this SDK is for people with experience in making C++ applications and have a basic knowledge on gaming SDKs. By creating a robust visual powerhouse this kit have become the go-to kit of top Developers and Publishers in the gaming world. Used by companies like Square-Enix, Capcom, and Namco-Bandai Unreal have become a juggernaut in the gaming world. Built for the PC the games made on this engine also have a lower system requirement for PC gamers. For VR development Unreal have one thing in mind: to immerse the users in the experience. Having a realistic lighting and particle system this kit can really trick the users into thinking that they are in another world. In the presentation video you can see that VR development in Unreal Engine is easy and more natural to the users. Using controls akin to real life, like carrying object with two hands or using a tablet like interface for assets designing your world have never become this easy. 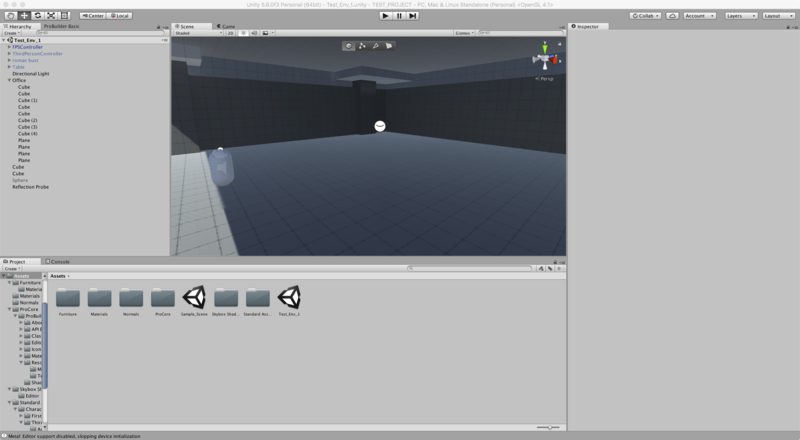 Snapping on the floor and other objects it gives the users lesser errors on assets placement, and running using the real time lighting and particles not only can you enter your world but also see it happen in real time as if you are already using the final build of the project. 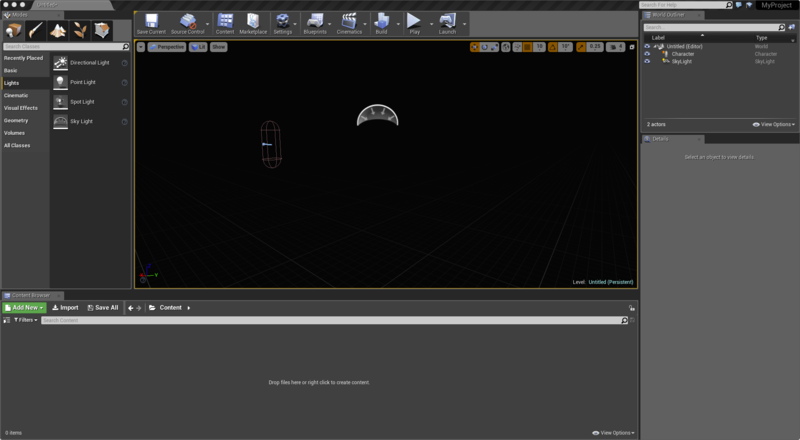 Unreal Engine is more flexible to the development kit that the developers can use. While Unity only supports Oculus, Unreal on the other hand have support to Oculus Rift, Steam VR/HTC Vive, PlayStation VR, Samsung Gear VR, Google VR, OSVR and Leap Motion. Rendering on Unreal is also faster and smoother especially on higher resolutions.